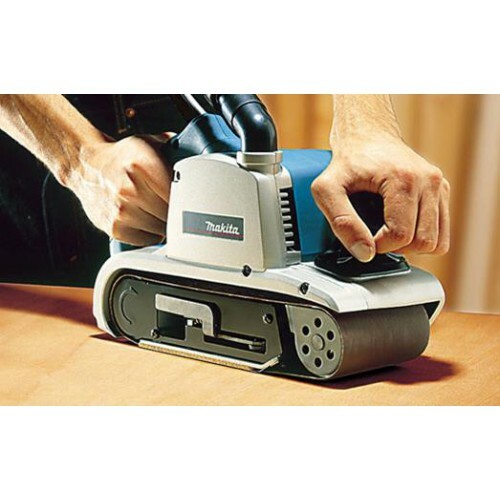 Powerful motor for high production use. 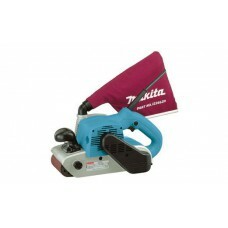 - Quietist belt sander in its class (84db). - 500m/min belt speed for fast material removal. - Labyrinth construction seals motor and bearings from contamination. - Dust bag swivels 360 degrees for convenience.